Blimey! I have been kinda of a jerk about posting here…huh? Well, I figured out my password. Ai! I hate managing passwords. So let’s start with a quick summer recap of my trip to Orkney followed by my most current podcast, Episode 74: Bear Medicine. Episode 70-73 are featured on my Youtube Channel. Are you well and in good spirits? I hope so. Thank you for tuning in and spending some time with me. happy trails! There are just a few places in this world that feel like home to me, aside from my actual home. Through some confluence of landscape and people the place just feels right, like a knowing or a belonging…that all is well right here and you’re that person who supposed to be there, perhaps even been there before in some uncanny way. That is Munsungun Lake for me. I stepped off the plane on to the dock at Bradford Camps and instantly I knew it to be home. I belonged. And Holy Cats! the food…that sealed the deal. But I am not the only one who experienced this immediate understanding of home and place. In 2017 I coordinated my first Wool Scouts Retreat to share something really special with other like-minded makers. And know…we are off and running for 2018. I can’t explain what happens at Bradford Camps. It has nothing to do with knitting or yarn. It’s not about techniques or teachers although all of that adds to the experience. I can’t put in to words how it feels to fly in and arrive at the dock, to have ice that is cut from the lake in January…eat bread made in a wood cookstove, no…I’m not going to try. You’ll know exactly what I am talking about if wild places, and old times resonate with you. Well, apart from technical difficulty I managed to get 90% of the content in to the episode. There was ALOT of re-recording here’s hoping it looks a bit polished there in the end. Thank you for tuning in and taking a little time with me and the program. Happy Solstice! Hello! I’ve been busy with puppy training. In fact, there’s been little knitting! 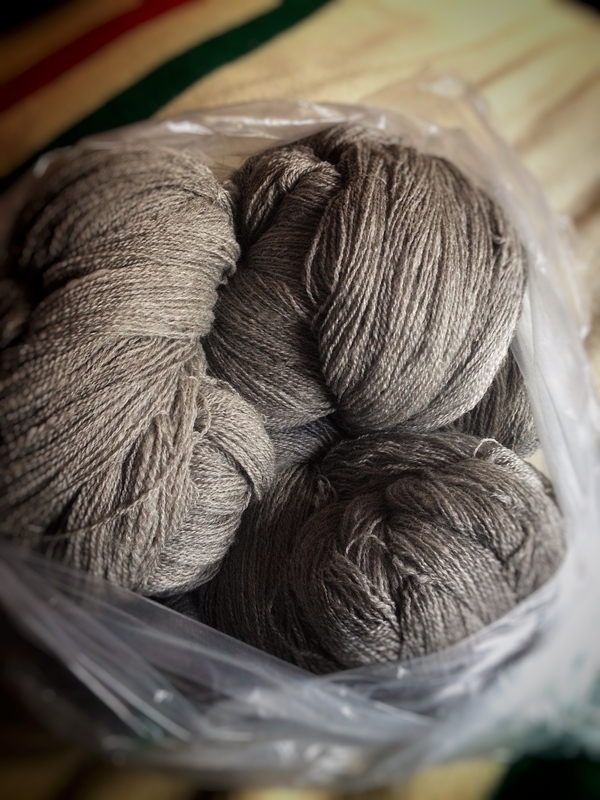 It is nice to have some grey knitting to talk about though. Thank you for tuning in. It’s been a bit rough here of late but we’re managing some big changes. In the meantime Rob joins us this week to talk about double bit axe heads, what? Yup, we could have entitled this one the axe murder but wool scouts felt a bit more appropriate! Hope you are all well and in good spirits. 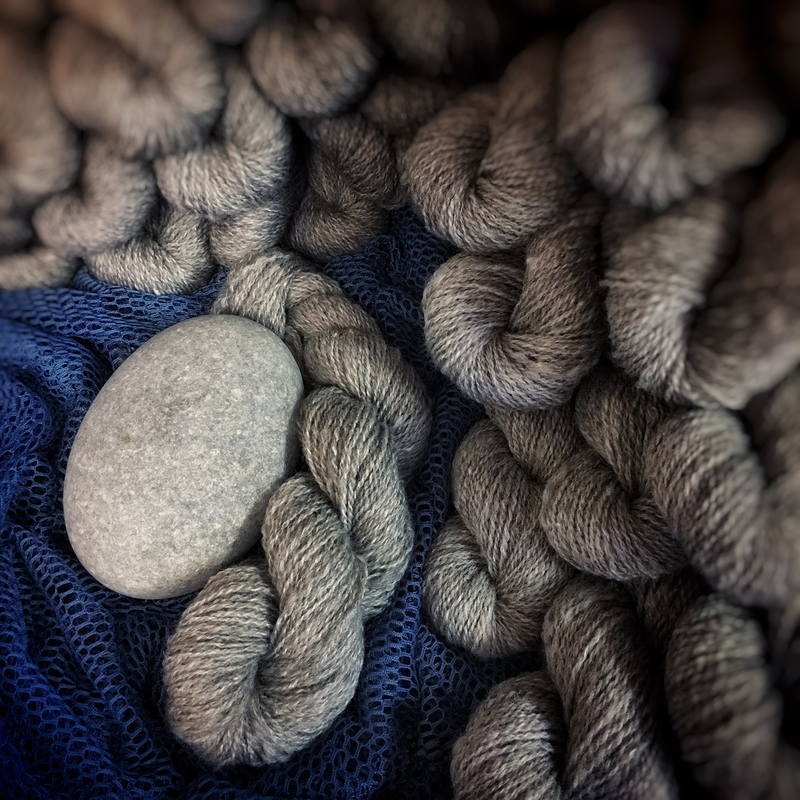 Instructor: Mary Jane Mucklestone: Maine & Maritime Mittens – Each participant will receive one, four hour class with Mary Jane focused on Fair Isle knitting. 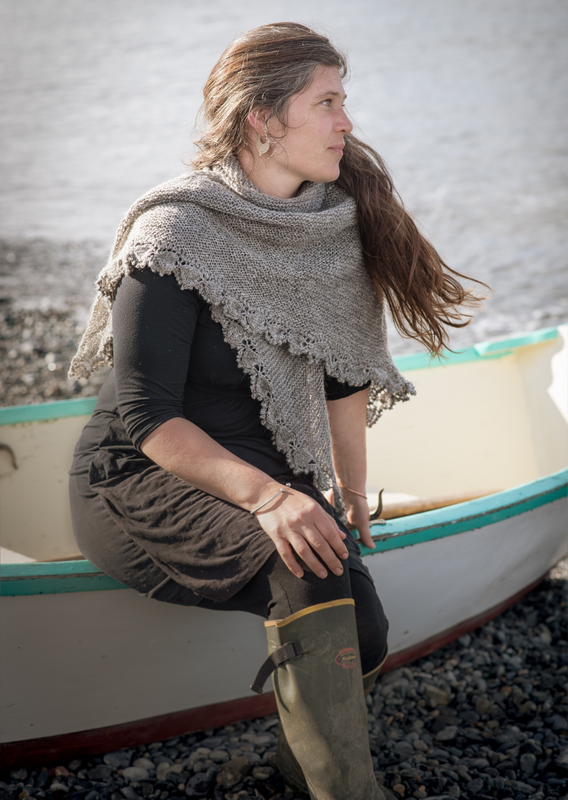 Themes will reflect the Maritime Canada and Maine knitting patterns and traditions. This workshop will provide an opportunity to make a traditional tool used by a variety of historical women. It is used to organize mending tools such as needles, scissors, and a small pouch. Sarah Lake of Upton Yarns is in the process of checking her boat schedule! But we hope she can make it to cook up a dye pot for us. Igor Sikorsky is co-owner of Bradford Camps. He grew up in the Simsbury, Connecticut area and spent summers at Cobb’s Pierce Pond Camps in western Maine. There began his love of the northern Maine woods. After college he took to the road for a few years in the construction industry, working for Wood Structures in Saco, Maine. During their early years with his wife Karen, they hiked Katahdin, explored the Allagash region, and traveled throughout the woods of Maine exploring and enjoying its wonders. The Maine fishing lodge serves delicious breakfasts, hot lunches and dinners. We freshly prepare turkey dinners, prime rib, pork loin, fresh fish, fresh vegetables from our garden, home baked breads, pies and cakes for dessert, and an open menu breakfast. You won’t leave the table hungry! (and if you do, there’s always the cookie jar!) During August our garden provides a good portion of our vegetables. Special dietary needs can usually be accommodated.